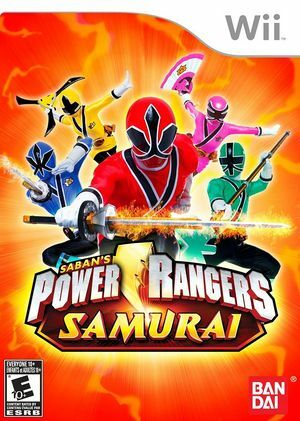 Power Rangers Samurai will let fans wield the Samuraizer to master the elements of Fire, Water, Sky, Forest, and Earth as they morph into Red, Blue, Pink, Green, or Yellow Rangers. Martial arts training and fitness combined with team based battles teach the importance of team work, friendship, and responsibility to battle hordes of Nighlok monsters. Players can also unlock secret passageways, access hidden levels, and get hints on how to defeat the armies of evil while collecting enough Zords to gain the Samurai Megazord needed to take down the MegaMonster once and for all. The graph below charts the compatibility with Power Rangers Samurai since Dolphin's 2.0 release, listing revisions only where a compatibility change occurred. This page was last edited on 16 January 2018, at 08:17.